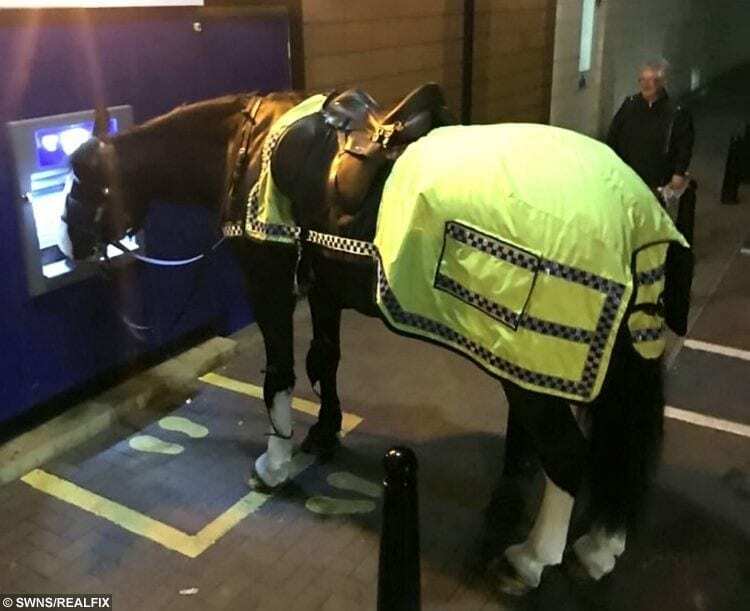 Hay big spender lend us a pony – a police officer took a photo which appears to show his horse using a CASH MACHINE. 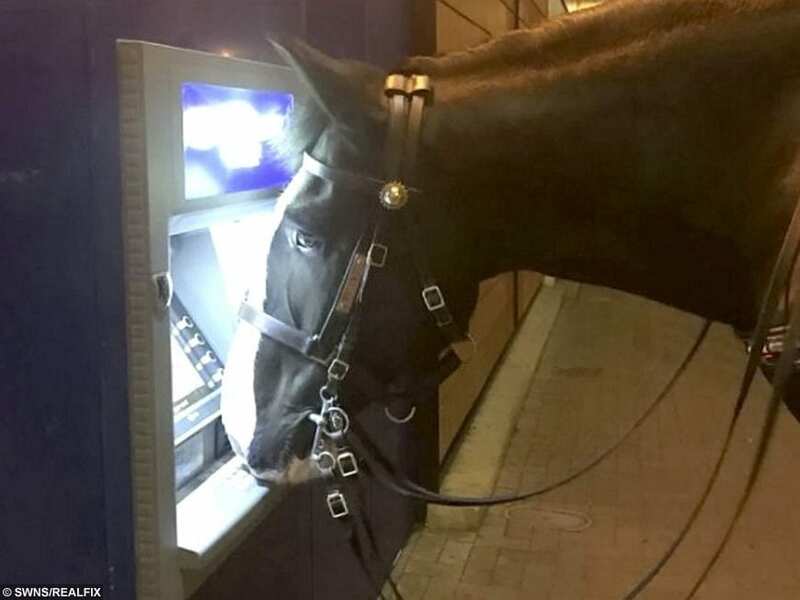 The Avon and Somerset copper rode his horse Jubilee near the ATM during a patrol in Nailsea, Somerset this weekend. Locals joked the horse was “financially stable” while the force said they think the horse is after a raise — in polos. 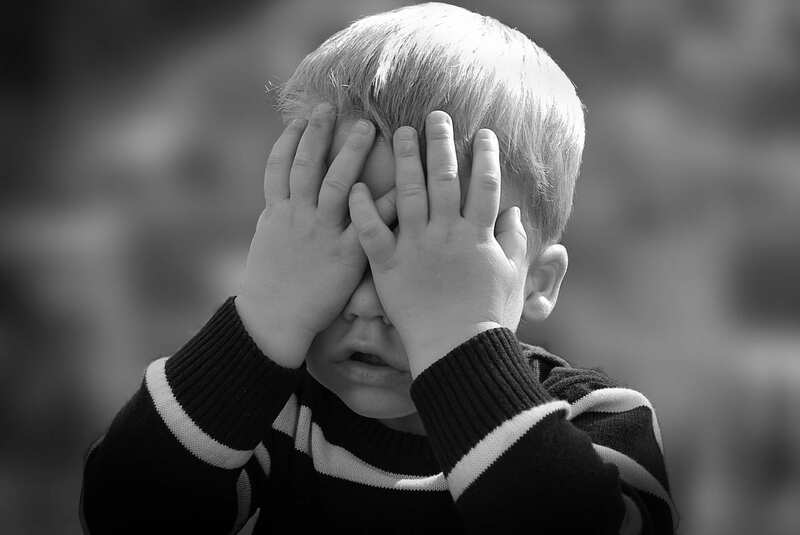 The force posted the pic on Facebook, with the caption: “We’re not sure, but we think he may be trying to tell us he would like some more Polos… Captions please. 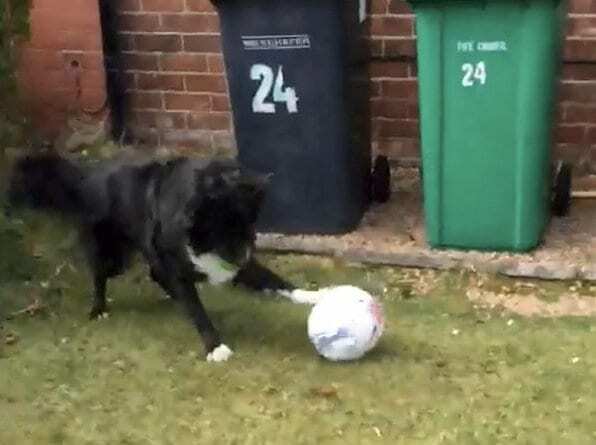 One said: “A tenner left til next week? Man-ure kidding me!! !